Protect against corrosion and scale, helping your system run efficiently. 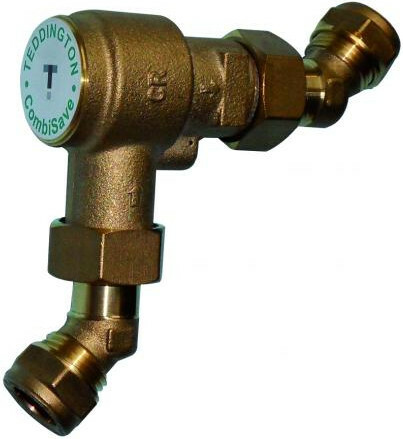 Provides fast and effective removal of central heating system of debris. 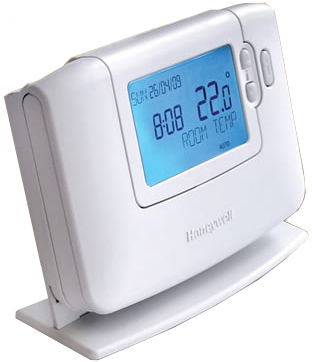 Provides temperature and timed control and in a modern way, using fewer wires. 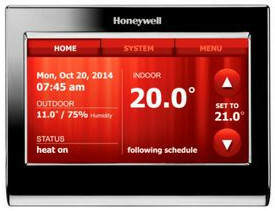 Control your central Heating from your smartphone, tablet or computer. 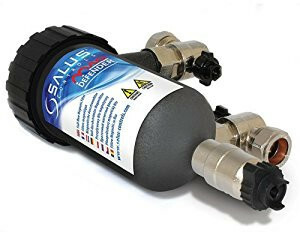 Help reduce the amount of water and gas used. 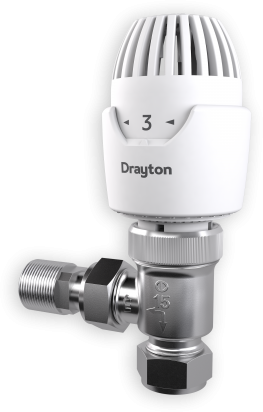 If you have a combi boiler and a water meter, this device will save you money. 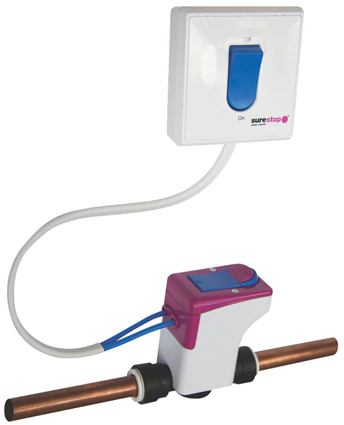 Turn off your mains water supply with the flick of a switch.